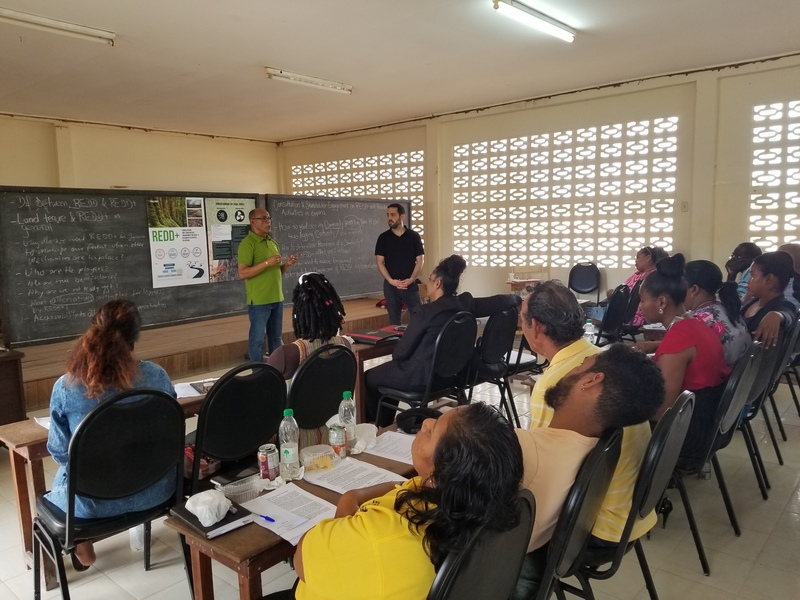 GEORGETOWN, Guyana: Countrywide community engagements have started under the consultancy for stakeholder participation on Reduced Emissions from Deforestation and Forest Degradation (REDD+) and Readiness Activities in Guyana. Commencing in early May, stakeholder engagements were held in Moruca, Region One; Mainstay, Region Two; Georgetown, Region Four and; Kwakwani, Region Ten. There would be further engagements in Bartica, Region Seven; Mahdia, Region Eight and; Lethem, Region Nine in the coming weeks. 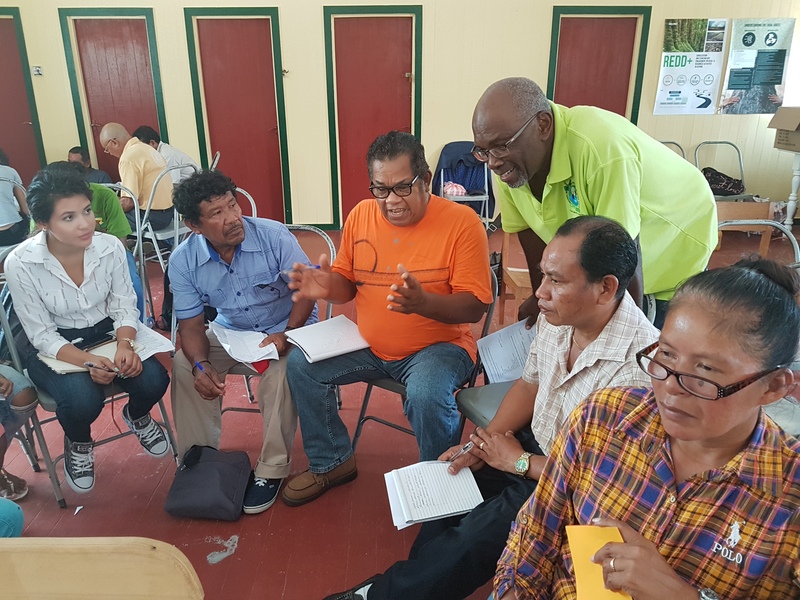 In these ongoing engagements, stakeholders are drawn from indigenous and forest-dependent communities and representative groups such as the Amerindian People’s Association (APA), Indigenous People’s Commission, National Toshaos Council (NTC) and the National Steering Committee of Community Forestry Organisations. At the engagements, the stakeholders are all involved in defining a REDD+ Communication Strategy and Action Plan for Guyana. They are also helping to identify appropriate communication materials that would be used to enhance their understanding of REDD+ and Readiness Activities. These materials will be produced in local indigenous languages, and are intended to ready stakeholders for REDD+ implementation in Guyana. Other stakeholders being consulted are drawn from agencies such as local development partners, the private and public sectors, non-governmental organisations, civil society and the media. An international firm, Global CAD, has been contracted by the Ministry of Natural Resources to conduct the consultations under the Forest Carbon Partnership Facility Project (FCPF).